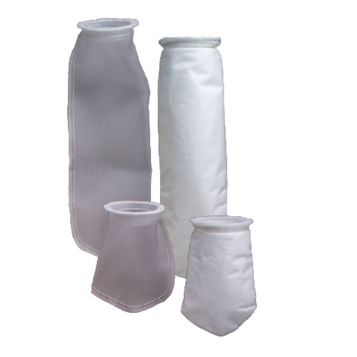 BN (NYLON) Bags provide a simple and economic solution for particulate removal. 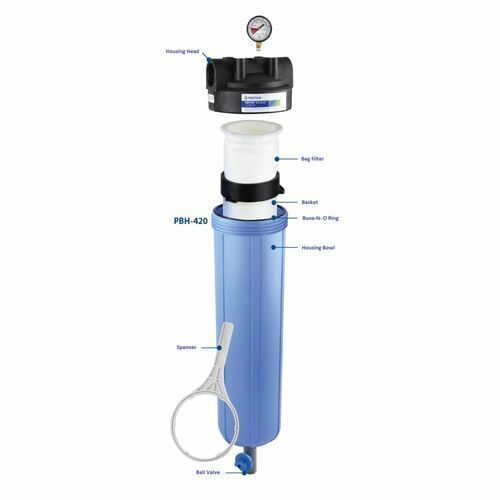 Designed to suit the internal support basket of the Pentair PBH Housings. 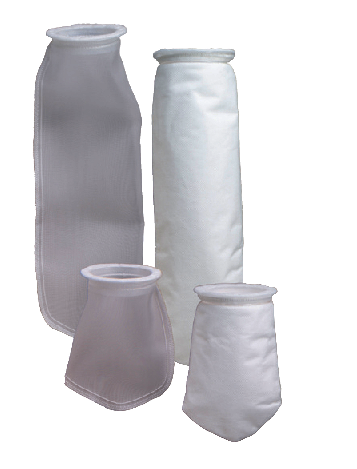 The unique design of this range maximises the filtration surface area and ensures ease of use for the operator.